Whenever your vehicle is being Blocked by another car in your driveway then call NYC Blocked Driveway Towing to have your Blocked Driveway in NYC cleared up. A Blocked Driveway can sometimes get on a person’s nerves and makes the calmest person get angry. Please stay cool at this moment and have one of our tow trucks in NY come and clear up your blocked driveway. 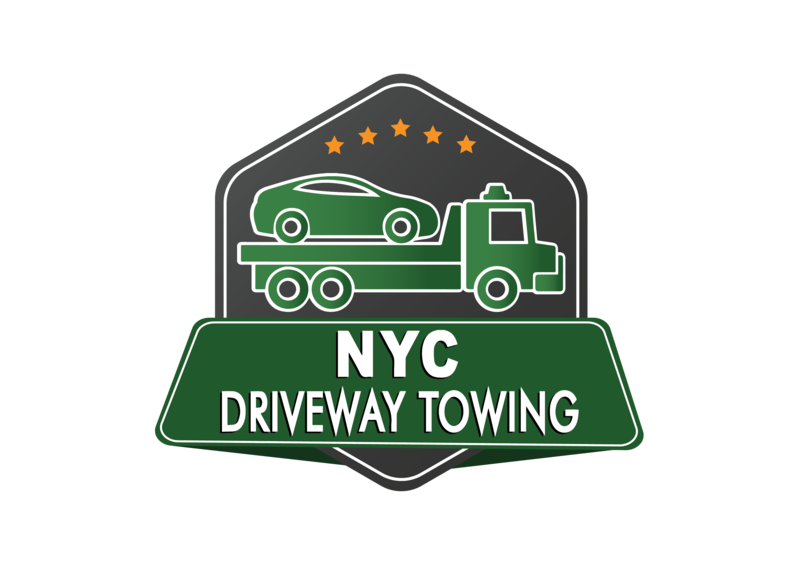 Call NYC Blocked Driveway Towing Service to come and remove that car that is blocking your driveway in Brooklyn NY. If you do not like the idea of having to wait until that vehicle decides to move from your driveway to do the following steps. If a vehicle is Blocking your Driveway, Owners may request enforcement. 2. Inform the operator the location of the vehicle blocking your driveway, plate #, type of vehicle and model. 3. A police unit will be sent to your location to issue a summons to the vehicle blocking your driveway. 4. As soon as the police are issuing the ticket call us and we will dispatch a tow truck immediately. Make sure the vehicle you want to be removed from your blocked driveway, has a police summons. Like that we can come to you in the fastest time possible. We have been serving the NYC, and surrounding areas including Brooklyn, Queens, Bronx, and Manhattan for years now. We have built a reputation for reliable, professional and affordable towing services so can rest knowing you are in good hands. 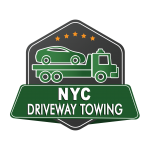 Whatever your towing needs, give NYC Towing Service a call. The service of removing a vehicle that is blocking your driveway is free of charge to the owner or renter of the driveway or property. All that is required is a signature of authorization to tow. Only the owner of the vehicle will be charged any Towing fees. Do not be afraid to call NYC Blocked Driveway towing Service we will clear the path so you could be on your way. We offer a 24 hour blocked driveway towing service. With more than 7 years of experience, Our Company has been serving NYC, and providing excellent service to Brooklyn, Queens, Bronx, Manhattan & Staten Island. Excellent service, call them a few days ago for a vehicle blocking my driveway in park slope and they tow the car in about 35 minutes.